Established in 1956 we know very well what layflat fire hoses have to be made of to exceed the high requirements of the DIN 14811, BS 6391, MED and many more standards. It has to withstand high pressures, be abrasion resistant, perform in cold and hot climates and still be highly flexible and easy to handle. 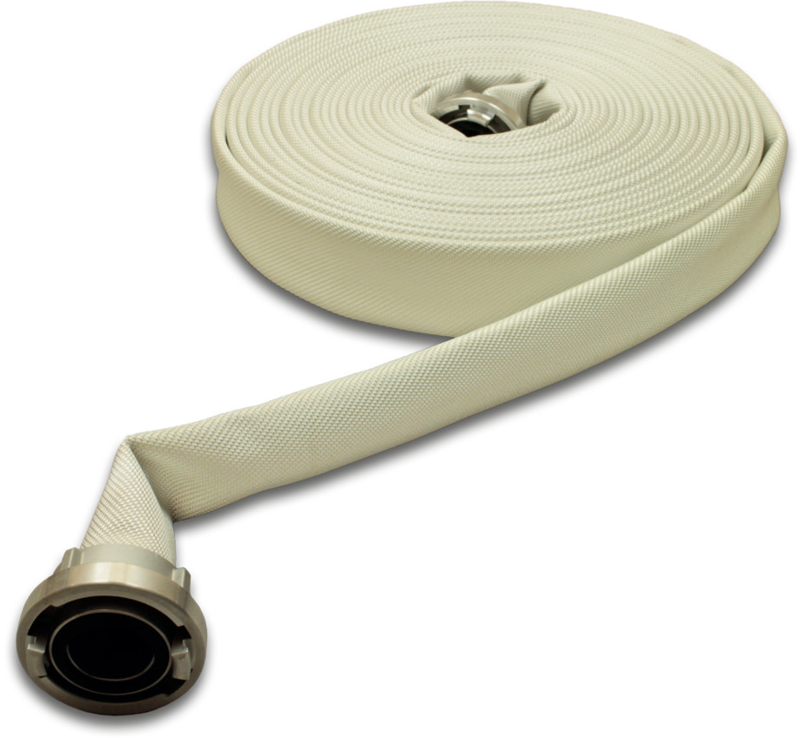 Furthermore all our hoses are salt water resistant and meet all the requirements of the marine market. Fluorescent versions for better visibility in the dark or in smoke filled areas are also available as well as rubberlined chemical and oil resistant versions.